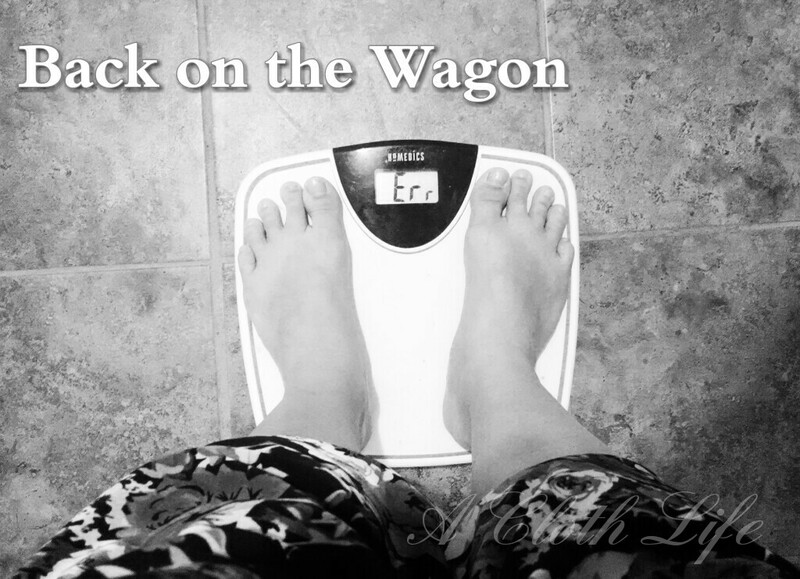 I stepped on the scale for the first time in several months. I knew things had gotten out of control by the way my clothes were fitting, and just how I've been feeling overall these days. I needed something... definitive to let me know just where things stand. I was surprised, but part of me wasn't. I haven't been exercising regularly, and I've been eating a lot - a lot of not great for me things. 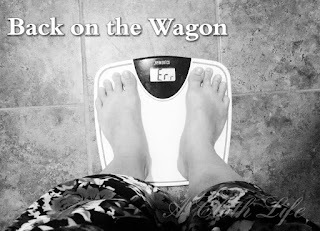 But this is even more than I weighed when I started the Shaklee Blogger program. It's a little bit depressing for me, to be honest. And for reference, for those who've forgotten, I'm 5'4" over here. Yes, I had a baby. And yes, she is worth losing every bit of that progress. I just genuinely believed that THIS TIME things would be easier. It was my healthiest pregnancy by far. Still, the weight packed on. Postpartum, the weight was slowly coming off, then I started treating my body like crap again. Just tell me living down the street from Krispy Kreme wouldn't create a temptation for you and your family. Seriously, though, I've picked up some bad habits, and I'm tired of what it's left me with. Today, I'm setting some goals. The plan is to check in on the blog monthly (maybe more) with fitness updates in an attempt to keep myself on track. Please, PLEASE help me stick with this! I'm ready for a change. *Yes, we've long since agreed that inches lost are a better indicator of fitness than numbers on the scale, but this is sort of a base to start from. I think these are realistic, manageable goals. With time, maybe I'll adjust or add to them. In the meantime, and like I've said, I could really use your support. Along with posting updates here, I plan to chronicle this journey on Instagram, Twitter (my long neglected friend), and even Periscope to mix things up a bit. Please follow along, comment below or on my posts anywhere, and even tag me in other posts you find out in the wild that you think might be helpful or interesting to me. I'd love to see what you're doing these days to reach your own fitness goals, too.